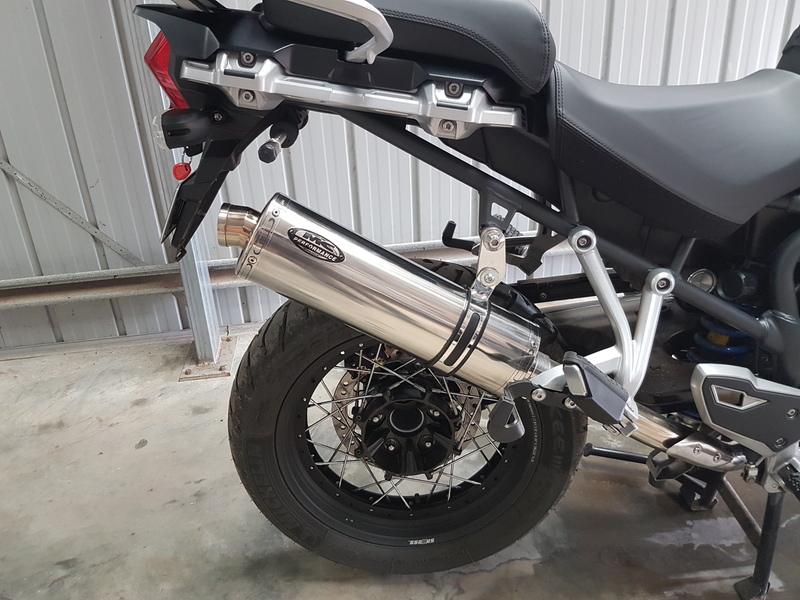 Sole Australasian & New Zealand Importer of Motorcycle Mufflers, Motorcycle Exhausts & Motorcycle Systems for Marving, Motad and Dominator. 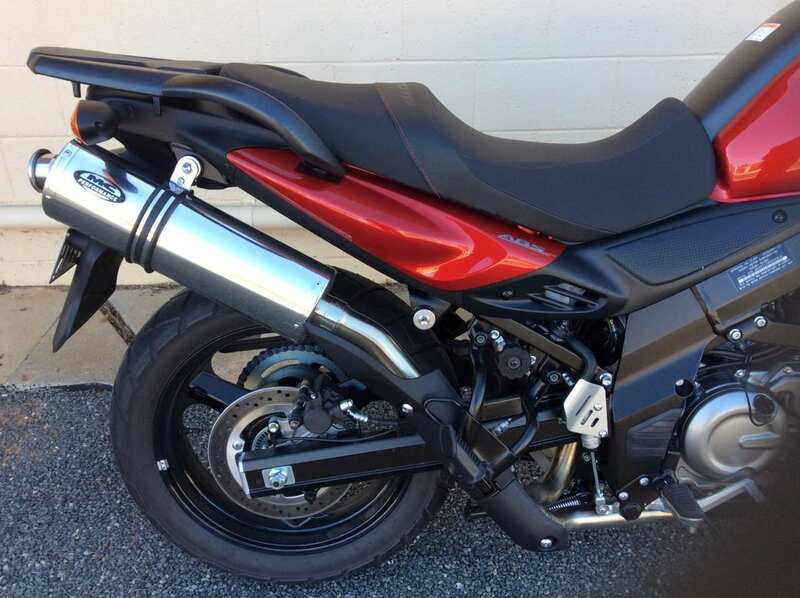 Our aim is to provide you with a Exhaust system that sounds great, looks good, suits your needs , & most important a exhaust that will last for many years. 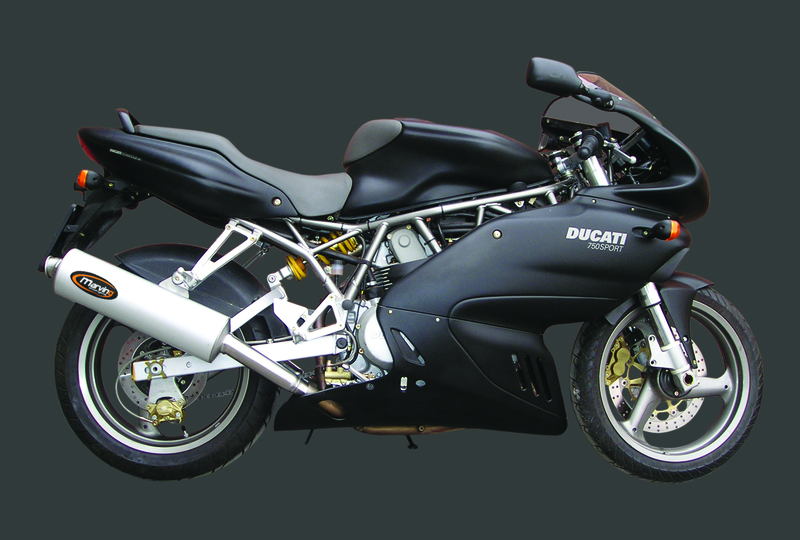 We cover many models: BMW, DUCATI, HONDA, KAWASAKI, SUZUKI, YAMAHA from 1976 to current. Sole Australian & New Zealand Importer of Motad, Venom and Quill Motorcycle Mufflers and Exhaust systems. 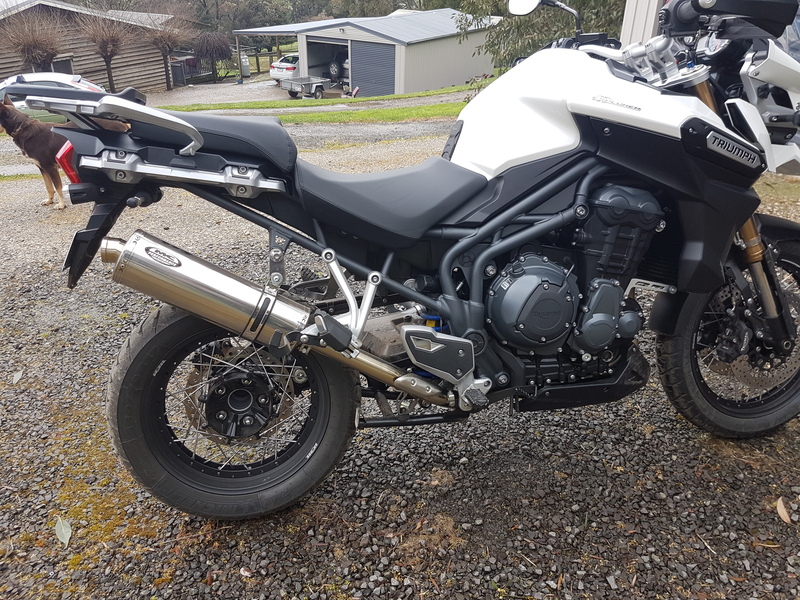 We deal direct to the Public, providing the best prices in Australia, covering almost every make of bike from 1972 and most current Models.